CRGP now have some quadcopter ‘drones’ or Remotely Piloted Aircraft Systems (RPAS) equipped with high definition (4k) cameras, and staff appropriately trained and qualified to safely operate them. 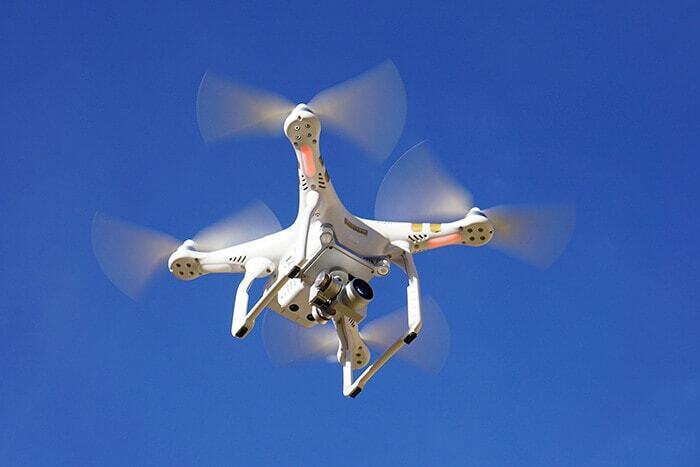 The drone allows super high definition photographs or video to be taken at height. It does however require a controlled area to take off, land and fly. Following major incidents the drone can quickly provide an overview of a site, where safe access ‘on the ground’ may not be possible. This greatly assists building insurers and loss adjusters obtain an early view of the extent of damage and aid the process of establishing what existed. We have alternative options for when it may not be legal to fly a drone. To establish if it would be legal to fly a drone over your property or site or for more information please do not hesitate to contact us. To read more about our Aerial Drone Surveys click here.